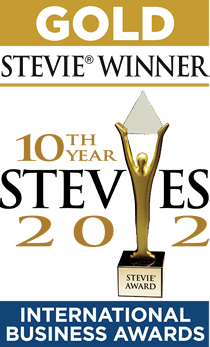 The Stevies are overseen by a Board of Distinguished Judges & Advisors that features prominent and accomplished professionals from around the world. Honorees were selected from more than 3,000 entries received from organizations and individuals in more than 40 nations. Being recognised on a global stage is an exceptional achievement for Foxtons and recognises the passion we put into our business. Receiving three Winner Awards is a great achievement for Foxtons.co.uk and we look forward to developing the website further.